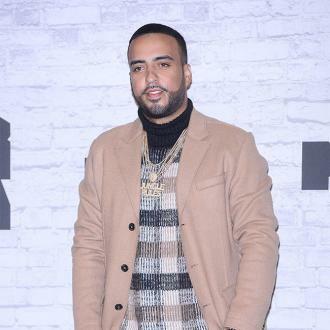 French Montana has finally got his paperwork through stating that he's an official US citizen after he started the process back in 2017. 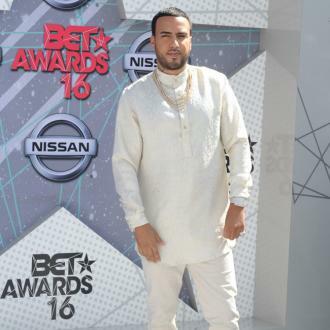 French Montana has become an official US citizen. 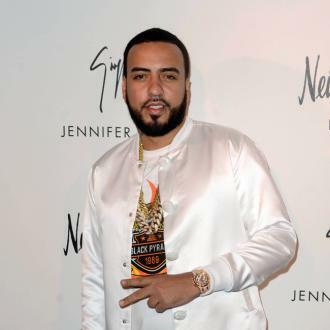 The 33-year-old rapper - whose real name is Karim Kharbouch - first applied for naturalisation, a process which grants foreign citizens the right to live, work and access to various benefits in America on a permanent basis, back in February 2017. And, although it's been a long time coming, French took to his Instagram story last night (14.06.18) to confirm that he's now received the completed paperwork. And his celebrations didn't stop there as he later ended up in a nightclub. French was born in Morocco and immigrated to the United States when he was 13 with his family. He spent most of his later childhood living in Bronx, New York, but found himself travelling between states the more his rap career excelled. 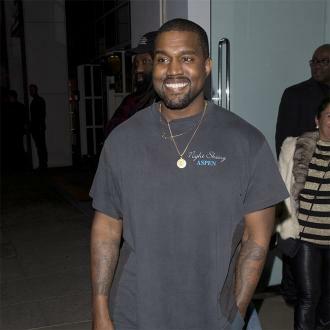 Although he's clearly over the moon that he's now an official US citizen, French has always made it his mission to stay true to his roots through his charity work. He travelled to Uganda back in 2017 to film his 'Unforgettable' video and admitted the sights he saw there really opened his eyes to the extreme poverty abroad.